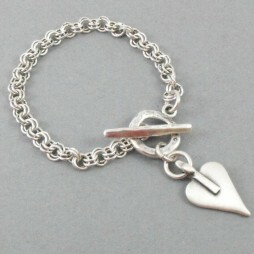 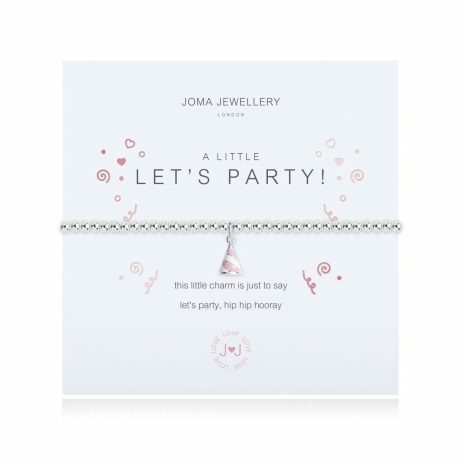 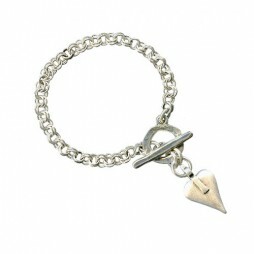 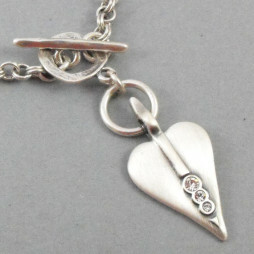 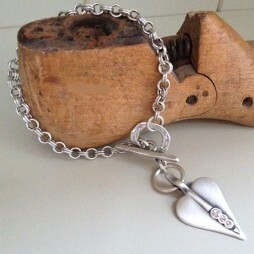 A Little A Little Lets Party is the sentiment for this lovely silver plated Joma Jewellery bracelet. 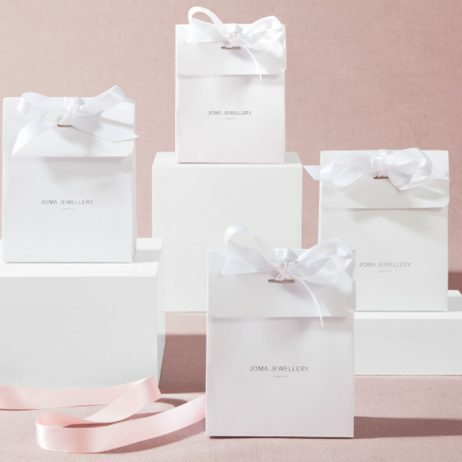 Detailed with a pink enamel and silver plated cocktail charm and presented on a glowing foil finished card. 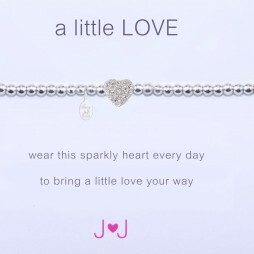 Birthday Gifts, Gifts By Occasion, Joma Jewellery a little, Gift Ideas, Jewellery, Bead Bracelets, Bracelets, Charm Bracelets, Silver Bracelets, Joma Jewellery, New Arrivals.